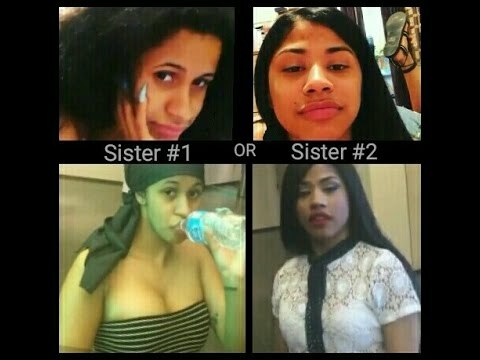 Which Sister are You Cardi B or Hennessy Sister #1 or Sister #2 ???? 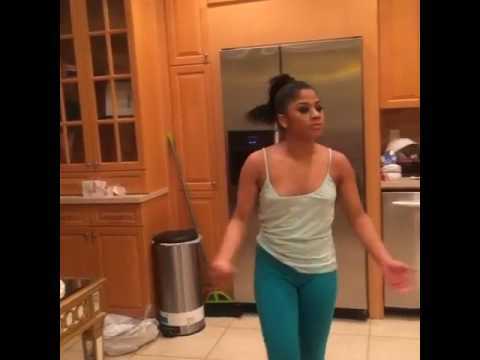 Hennessy Carolina loves her girlfriend! She has a GOOD WOMAN! 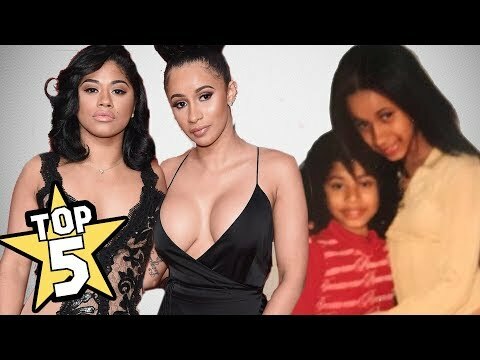 #LHHNY Season 8 cutie loves WOMEN! 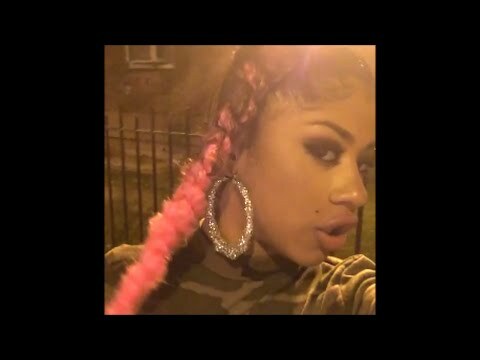 #Hennessy Carolina sings better than #WhitneyHouston &amp; #Beyonce combined! 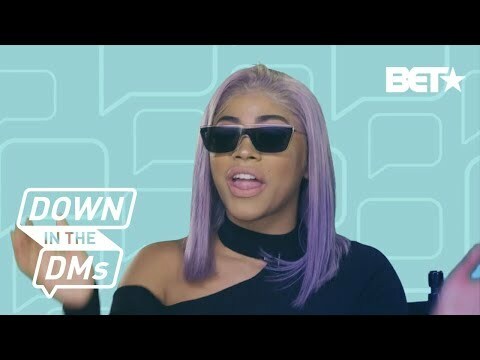 #LHHNY Season 7 star!